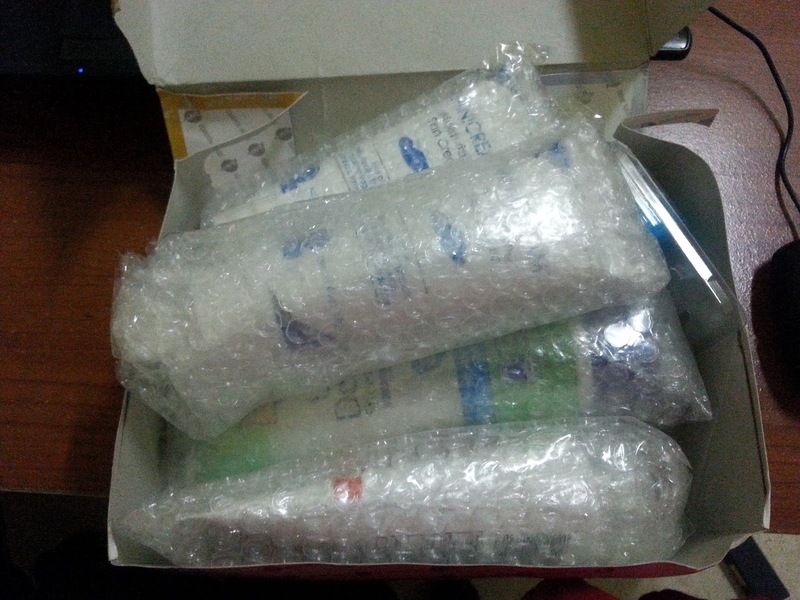 They just arrived yesterday at work...and I am so excited to try all of them! 1. 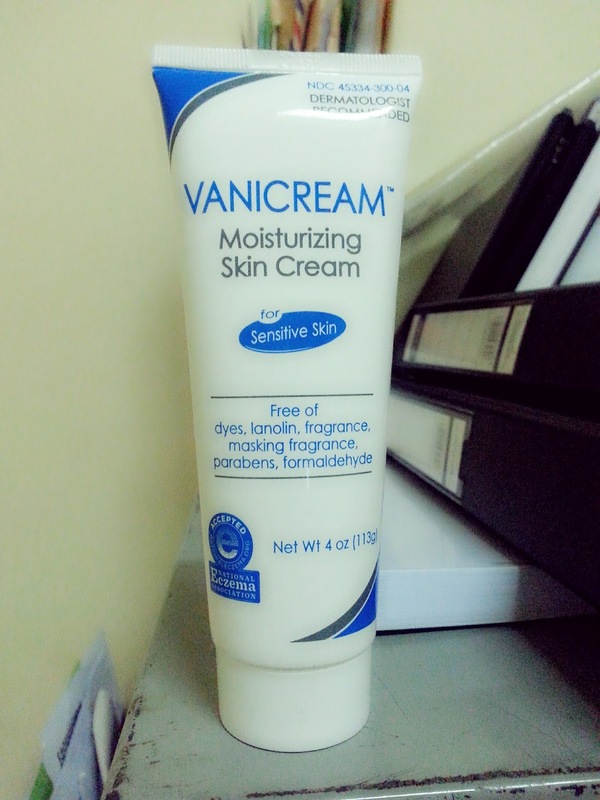 Vanicream Moisturizing Skin Cream: it got a great review on drugstore.com and the amount of product for 1 tube is alot for a moisturizing. I bought 2 of this because I was afraid that I would run out of it only in 1 month. 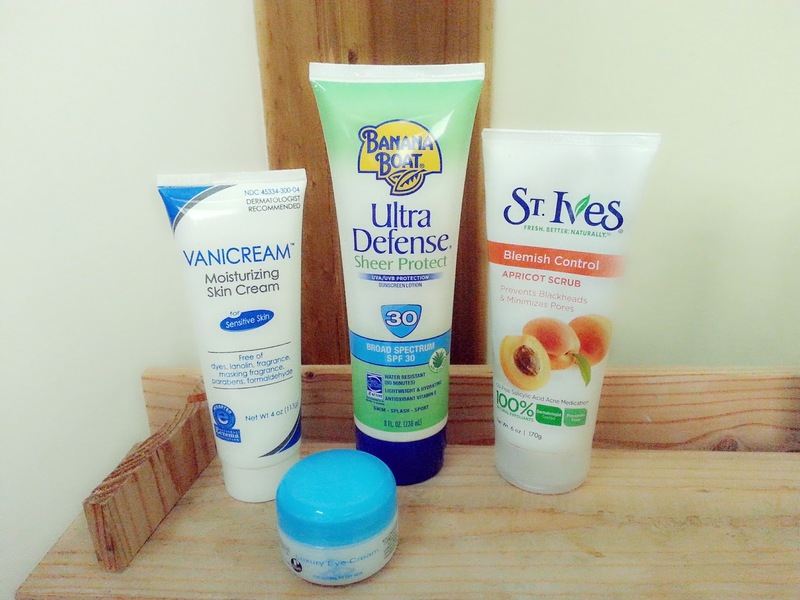 But this stuff is alot! 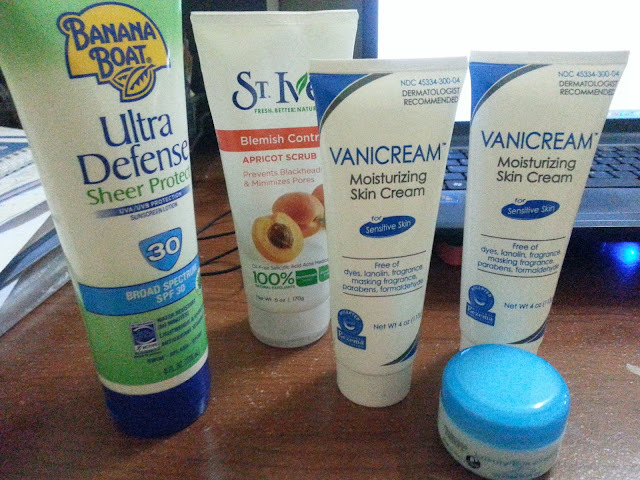 So maybe, I will give my mom the other tube. 2. 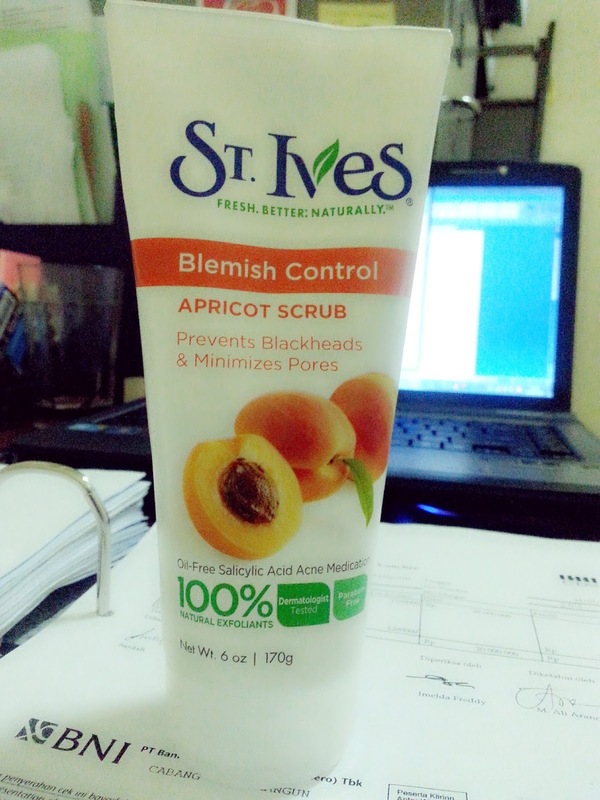 St. Ives Naturally Clear Blemish & Blackhead Control Scrub, Apricot: I have tried it last night, and I really like it from the first try. One thing, it definitely has a lot of scrub in it, which I like alot! 3. 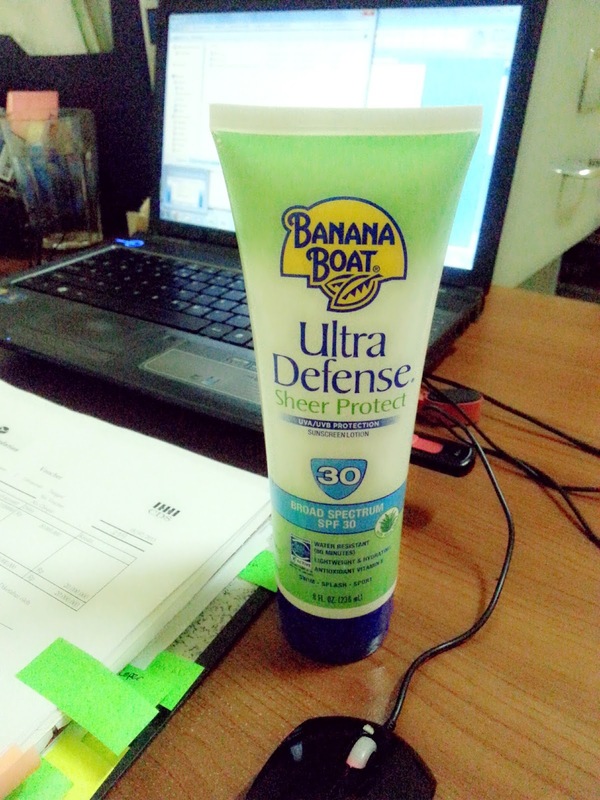 Banana Boat Ultra Defense Broad Spectrum Sunscreen, SPF 30 Lotion: I bought this because I plan a vacation to the beach at the end of this year. I don't think I would use it daily, since I already have sunscreen from my doctor prescription, but it's perfect for beach vacation. 4. 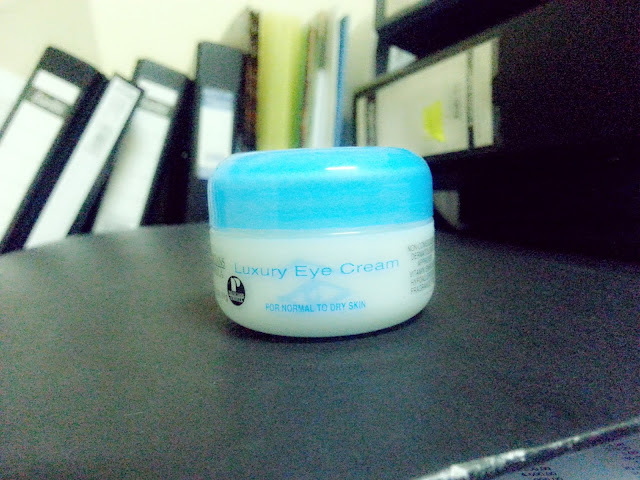 Physicians Formula Luxury Eye Cream for Normal to Dry Skin: I never used eye cream before since i thought I don't need it yet. But I want to start to take care my skin as early as possible, beside I am gonna be 30 in 3 years!